Getting back to blogging did not look easy after the vacation. Though every day the blog beckoned me, I somehow managed to evade this space, but here I am now! And one should not blame me since as soon as I got back from vacation, it was Anna Hazare who got all my attention. May God bless this man and all who worked with him. He gave our nation a choice and showed that power can still rest with the common man. The battle is not won yet, but it is a good start. And while looking at the rest of the world facing unrest, a small fear did gnaw at me, specially since there were many calling this a undemocratic and foolish way of handling issues (my foot!) but thankfully peace was maintained. What happened in London was shocking too. A nation that claims to be culturally and democratically much advanced than the rest of world, failed somehow. This vacation was as hectic as any other and the days flew fast. Except for a brief trip to Kanyakumari, the entire time was spent in Kerala since we had a bit of house renovation going on. It dragged through the entire holiday and more! The rain was one culprit and so also the frequent power failure due to the heavy rains. In between we did manage a trip to Cochin and two trips to Trivandrum and from Trivandrum to Kanyakumari. 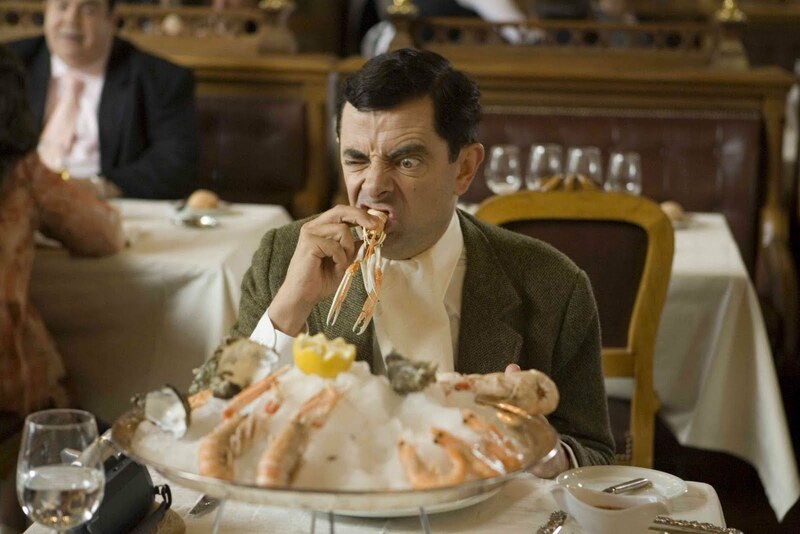 If there is one thing that I remember most about this vacation, it would be the food. 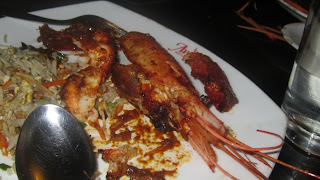 I think there was no respite given to the stomach anytime. Since we were mostly at home there was always fresh food and lots of fresh fish. 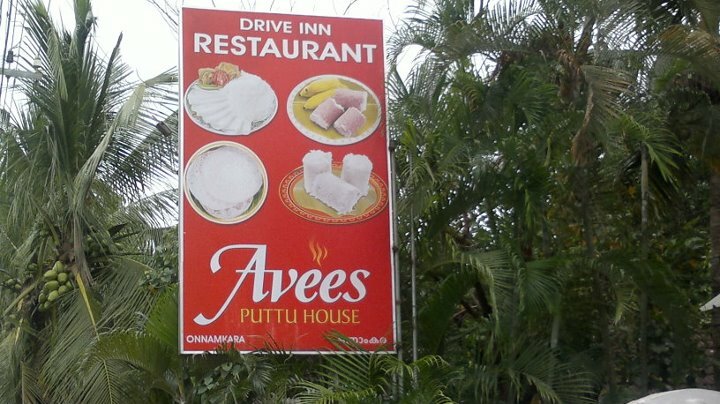 It was on our way to Cochin that we stopped at Avees Puttu House at Onnamkara– Kuttanadu. 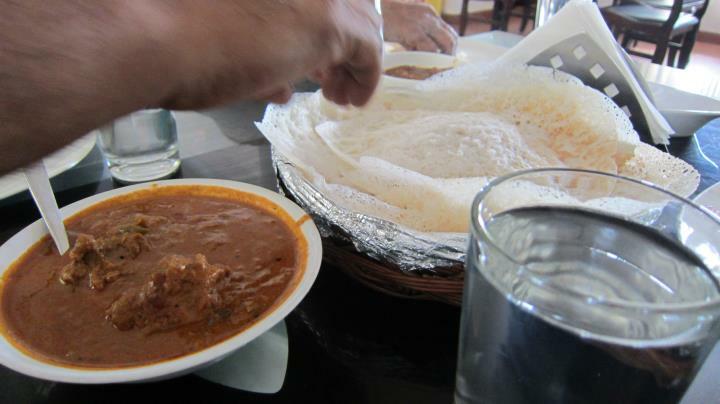 The Appam and curry was too good! 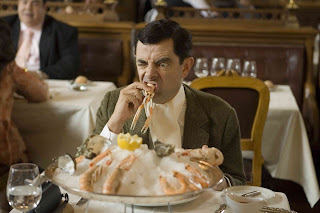 On our way back we tried the tiger prawns and faced the same predicament that Mr. Bean faced. Heard the distinct sound… crunch, crunch.. but there was no other way to enjoy it! A day at Kanyakumari was the most relaxing of all. The hotel that we booked online and with absolutely no clue turned out to be a good choice. The gentle and cool sea breeze was all that was needed to soothe you. 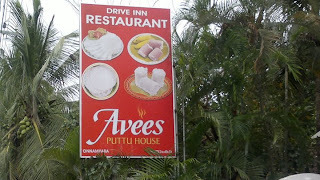 The entire staff and also the food was too good. A few photos that were clicked. Spent most of the time looking at this scene.... from the level of the water in the river, one would have an idea of the rain that fell overnight.